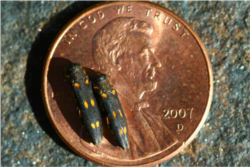 An infestation of the Goldspotted Oak Borer (GSOB – Agrilus auroguttatus) has been discovered in approximately 30 oak trees in Orange County as of December 2014. 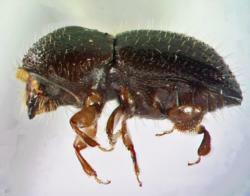 The GSOB is a non-native invasive beetle that has killed an estimated 80,000 oak trees in San Diego County. An infestation of just over 50 trees has also been identified in the community of Idyllwild in Riverside County. Scientists believe that the insect was transported to San Diego County via oak firewood from its native range in southeastern Arizona. 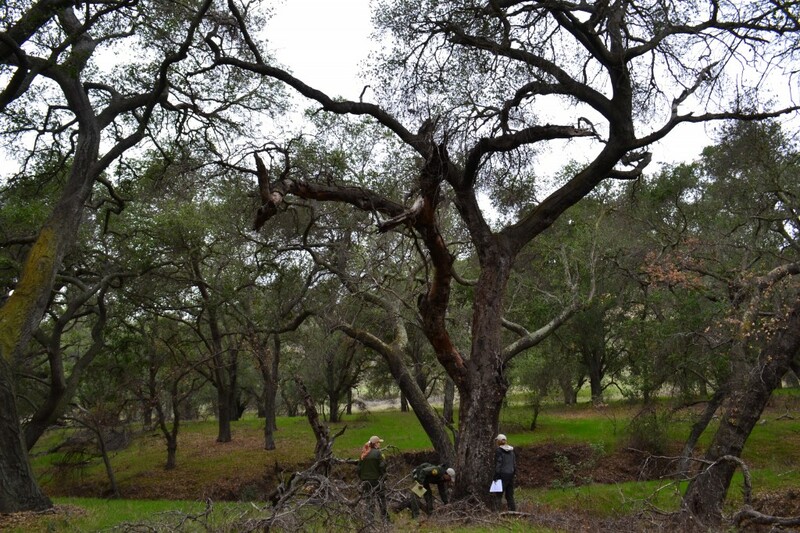 The Irvine Ranch Conservancy, OC Parks, the Nature Reserve of Orange County, USDA Forest Service, UC Riverside, UC Cooperative Extension and Orange County Fire Authority are currently working in partnership to identify infected oak trees and develop a pest management plan for the GSOB in Orange County. Because the GSOB reaches adult maturity in May – June, we would like to identify trees that are potentially infested before then so that we can reduce the spread of adult GSOB into healthy trees this summer. You can help in our efforts by not moving firewood out of local areas as this is the primary mechanism for widespread infestation. 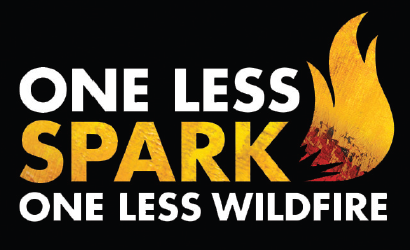 Please do your part and keep firewood local. There are several physical indicators that an oak has been infected. The GSOB prefers large red oak trees, at least 15 inches in diameter at breast height (dbh). Infected oak trees will have thinned, dying, transparent crowns in contrast to healthy oaks that have full, dense crowns that are hard to see through. Another indication of a GSOB infestation is the presence of capital “D shaped exit holes” with one straight edge and three rounded edges in the bark. These exit holes will be approximately approximately 3-4 millimeters wide and are usually found at the base of the tree, within about the first 5 feet of height. 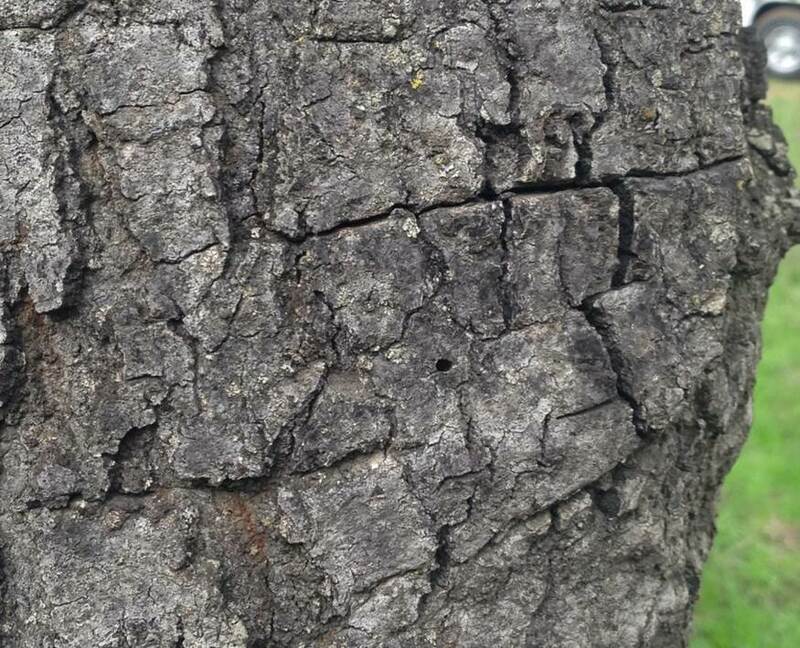 Infested trees may also show signs of severe cracking into panels of bark as well as dark wet stains or red sap oozing through the bark. If you would like to submit a report of suspected Goldspotted Oak Borer infestation, please click here. After potentially infested oak trees have been identified, scientists will visit the site to officially confirm the presence of GSOB before a treatment plan can be activated. 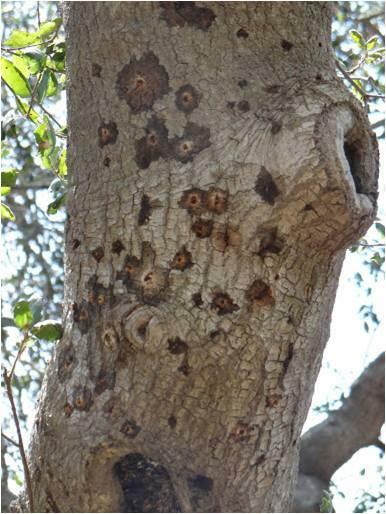 Heavily infested trees (showing 100 or more D shaped exit holes) likely cannot be saved and pose significant hazards for the build up of wildfire fuel and falling limbs, particularly near structures. These trees should be removed. Grinding is the preferred method to ensure that the infestation does not spread and should be done from October through April, prior to the adult emergence. The trees should be cut into narrow strips no more than 3 inches long, 1 inch wide, and 1/2 inch thick in order to destroy all life stages of the GSOB. These specifications require large, specialized equipment and should only be undertaken in conjunction with official authorities. Another option is to contain the GSOB in chopped wood using either large, clear tarps or fine wire-mesh screens (1 millimeter). Trials using certain systemic and topical pesticides to protect oaks that are not yet severely affected have shown promise, but conclusive results are not yet available. 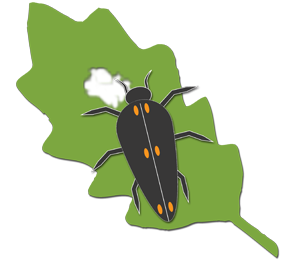 The Polyphagous Shot Hole Borer (PSHB) is a boring beetle that has been identified in Southern California since 2003, it is currently established in Los Angeles, Orange, San Bernardino, Riverside, and San Diego Counties. The beetle is known to attack over 200 different species of trees, shrubs, or vines including box elder, coast live oak, and avocado. The beetle carries with it a pathogenic fungus (Fusarium euwallacea), which the larvae feed on while developing under the bark. Both the PSHB and the fungus work in conjunction to wreak havoc on host trees. Orange County Fire Authority is working with OC Parks, UC Extension, and UC Riverside to survey this pest in the area. Symptoms of an infestation differ among tree species, however in most trees a perfectly round entry hole of less than 0.1 inches in diameter is present. Infection can cause wet and oily dark stains surrounding the entry holes, discolored wood, leaf discoloration and wilting, and dieback of entire branches. A white crusty ring of sugar can also be found on box elders and avocados. More specifics on symptoms in different species can be found here. The most important thing to remember when dealing with a PSHB infestation is not to move infected wood and always use firewood locally. This will greatly reduce the spread of the pest into healthy vegetation. 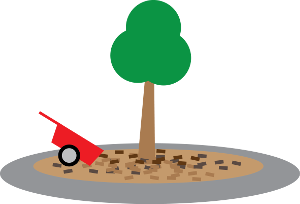 If trees are found to be infested, the preferred method of removal is to chip the trees to pieces smaller than 1 inch. Tarping infected wood can also limit the spread of the PSHB. In order to assist in official efforts to monitor and combat the infestation, please contact your local Agricultural Commissioner's Office and use this form to report suspicious trees.